We are Moving to Philadelphia! 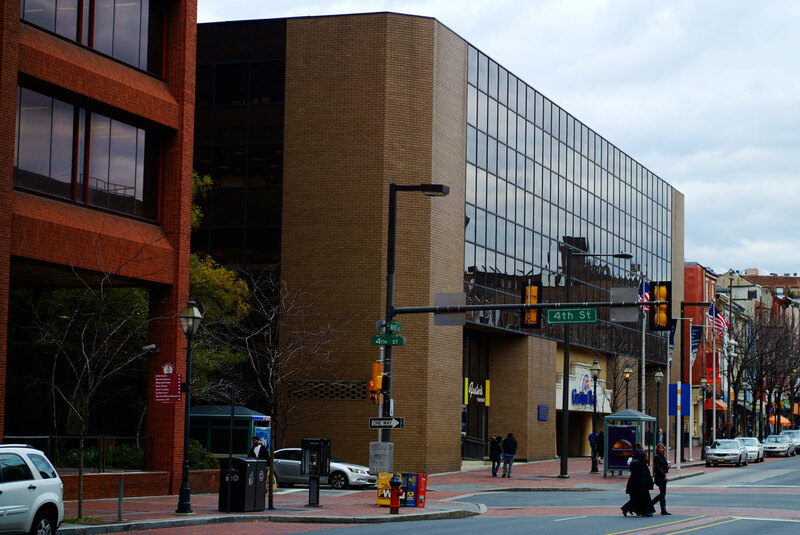 You Are Here:HomeNewsNewsWe are Moving to Philadelphia! We are excited to announce that we will be moving to Philadelphia on April 24th !